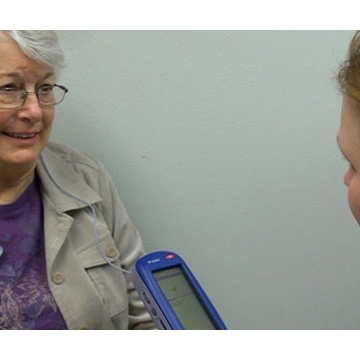 Pain education curriculum will teach HSC students primarily about pain management in older adults. Chronic pain affects approximately 100 million Americans, costing up to $635 billion in medical treatment and lost productivity, and producing immeasurable suffering for people of every age. Yet, pain management is not taught extensively in many health professional schools. The UNM Health Sciences Center has been working on addressing the lack of pain education in its curriculum, and in June, became one of 12 universities selected by the National Institutes of Health (NIH) Pain Consortium to be a Center of Excellence in Pain Education (CoEPE). UNM College of Nursing's Robin Meize-Grochowski, PhD, RN, professor and PhD program director, teamed with others at UNM to submit a proposal to the NIH Pain Consortium, earning UNM a spot among the 12 selected. She is now the principal investigator and project director overseeing the evolving curriculum. "We're excited about the collaborative approach of this initiative, both within UNM's Health Sciences Center and with the other 11 NIH Centers of Excellence in Pain Education," said Meize-Grochowski. 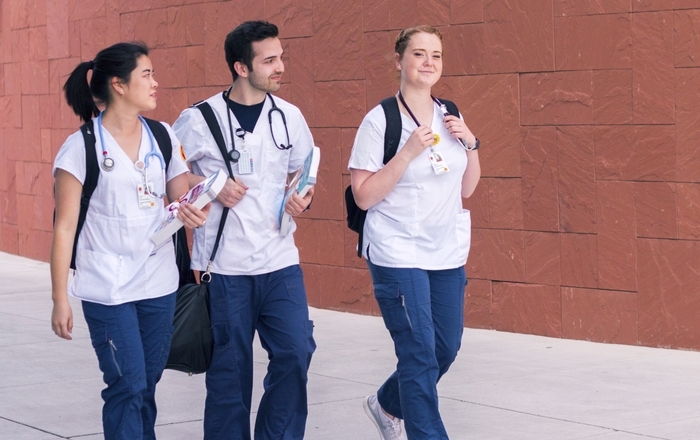 "In addition to our interprofessional team from UNM's Colleges of Nursing and Pharmacy, and School of Medicine, our proposal was competitive because of our expertise with online delivery of courses and our partnering with UNM's Project ECHO Pain Clinic, which has been designated by the American Pain Society as a Clinical Center of Excellence in Pain Management." The curriculum will advance the assessment, diagnosis, and safe treatment of a wide variety of pain conditions while minimizing the abuse of opioid pain relievers. Types of pain of particular interest to the NIH Pain Consortium are rehabilitation pain, arthritis and musculoskeletal pain, neuropathic pain, and headache pain. 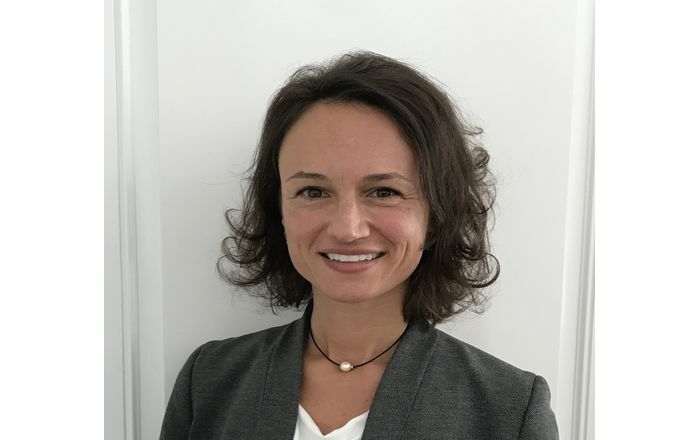 "While Project ECHO's Pain Clinic provides practicing clinicians with evidence-based education resources, the NIH-designated CoEPEs will focus on providing such materials to students in the health sciences," said Meize-Grochowski. 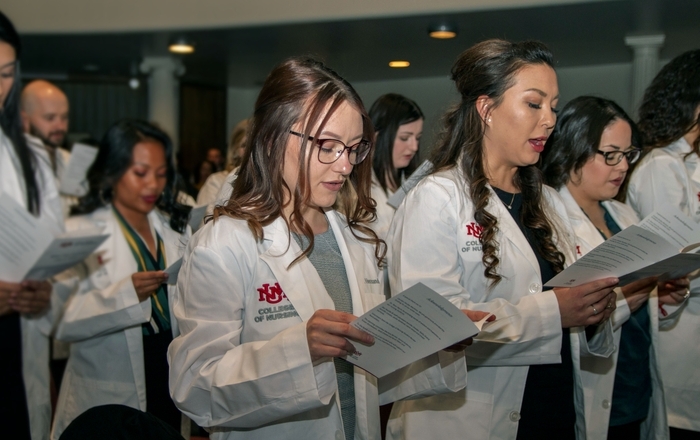 "We will draw upon our experts in nursing, pharmacy, geriatrics, integrative medicine, curriculum, technology, and teaching in the development of learning modules and case-based scenarios related to pain management in older adults, our proposed focus for UNM's CoEPE." In addition, the curriculum will teach students the pathophysiology and pharmacology of pain and its treatment, the latest research in complementary and integrative pain management, factors that contribute to both under- and over-prescribing of pain medications, and how pain manifests itself differently by gender, in children, in older adults, and in diverse populations. 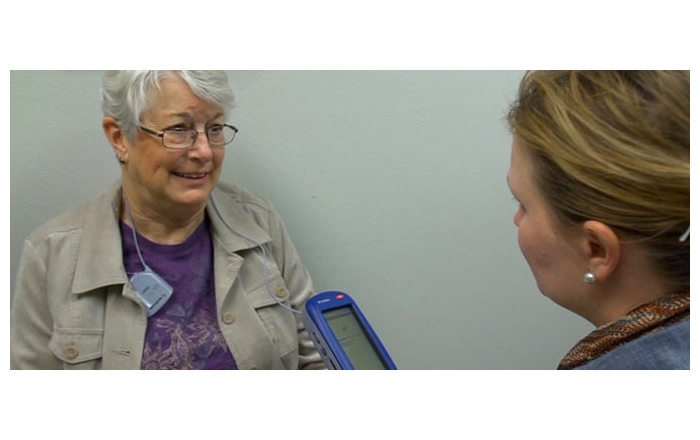 For more information, visit UNM's College of Nursing.